Have an Idea? Bring it to Life! 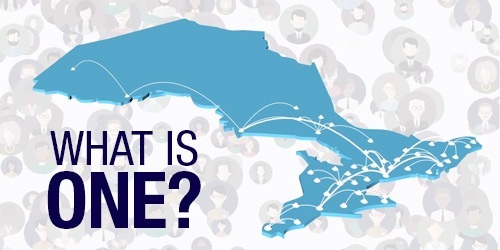 Help for Ontario’s Entrepreneurs. Get expert help to plan and launch your start-up. Experienced advisors will help you take your business to the next level. Learn more about loans, grants, or tax incentives and how you can access them. 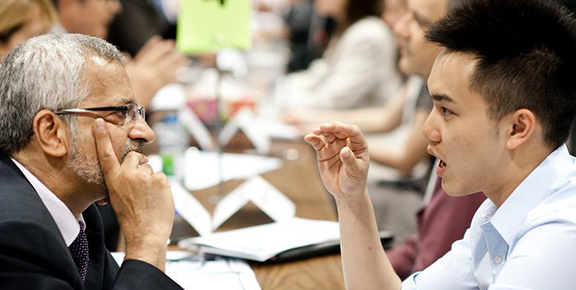 See Ontario’s programs and services geared to the next generation of business leaders. Find out how collaborations between researchers and business drive innovation and put you out in front. I am opening or running a business in my community. I want to commercialize new research, or start or grow a technology-based company. I have an established small or medium-sized business and want advice on a significant expansion (exporting, product development, staffing, etc.). None of these describes my situation.